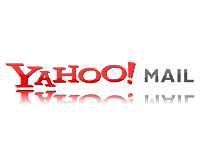 If you use Yahoo mail, you probably had to upgrade to the newest version which is a lot different than the old version. I had to make this upgrade because I still have an old Yahoo account I used sometimes. I hate when websites change things when they worked fine before and this change is no exception. The new mail is more difficult to use. It's harder to navigate and there are a lot of unnecessary features and distractions. One really annoying thing is how every time you click on a new email, it opens in a tab. Then you have to close the tab when you are ready to see the next one. Who thought this tab idea was a good idea for email? We want to read one email at a time and when we are done, we click on the inbox to go to see the next one. We don't want to have to close each email we view. Email is a simple concept and it should remain simple. Adding more features and that no one wants is not going to increase the appeal. I much prefer Gmail now. 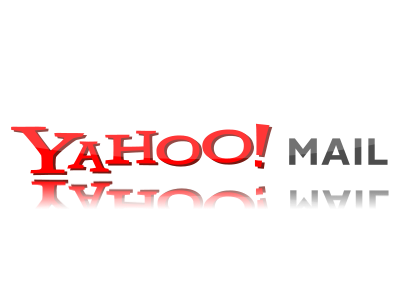 Unlike Yahoo, it is very user friendly and simple. I already abandoned Yahoo search and pretty much all of their other features and it looks like the email is going to be the next to go. Update: 12-21-11 Now Gmail has gone and done the same thing by updating and changing it's look and now it is bad too. Gmail's old style was very nice and easy to use. The new version is hard to read and navigate. When will these companies learn to stop changing things that don't need to be changed? Yahoo email continues to get worse. The log out process takes extra long because there is no sign out button. Instead you have to hover your courser over your name until a menu drops down which takes about 10 seconds. This feels like an eternity when all you want to do is log out. No to mention, now they have put a trash can right in the middle of the message title so now when you go to click to open a new email if you click on the wrong part it just deletes your email that you want to read. This is possibly the worst location to put a delete button, yet for some reason they decided that was the best place. What is Yahoo thinking? Are they intentionally trying to make their email as non-user friendly as possible?